End-to-end encryption soon to be introduced for Instagram messages like WhatsApp. This decision has been taken by the company prior to its launch of unifying messaging system among the three popular social apps, WhatsApp, Facebook, and Instagram. 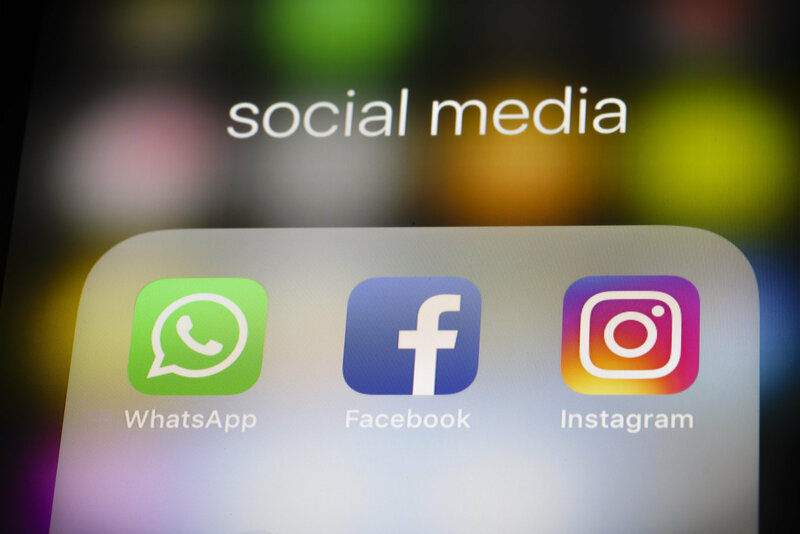 All the three apps will continue having an independent identity, with 1 billion Instagram users and 1.5 billion Whatsapp users. To make messaging among the apps easier, an integrated system will soon be introduced. Whatsapp already has by default encryption whereas, on Facebook messenger, it has to be activated manually. But now it will be available by default on Messenger as well. Instagram messaging is going to experience same as a way to ensure users’ privacy and security of data. Facebook has 2.27 billion users at the moment but there have been trusting issues from the users’ side. To regain the position and build trust after the privacy scandals and security issues, Facebook is working on its new update. The end-to-end encrypted messages cannot be read by the third party. Only the sender and receiver will have access to it. This would limit Facebook’s access to its users’ data. According to a Facebook spokesperson, they are trying to make the message experience better than ever, making it more convenient and simple and reliable. There are prolong discussions and debate regarding the next step that is to be taken by Facebook. Though no time frame has been given by the company about when it will be completed. Two years back Facebook had to take back its decision of using WhatsApp data for advertising purposes after U.K. data protection authorities requested. Under these changes, the phone number and last usage of service by WhatsApp users were to be shared. With this increased privacy issues, there is no requirement for real identity to use WhatsApp (unlike the main platform, i.e Facebook). Facebook integration is said to be completed by the end of this year or probably by the beginning of next year according to the reports.